Tottenham are willing to suffer a sizeable loss on their initial investment by selling injury-plagued star Vincent Janssen this month. The Dutchman was due to leave the club last summer, but his departure was ultimately delayed due to a foot injury. 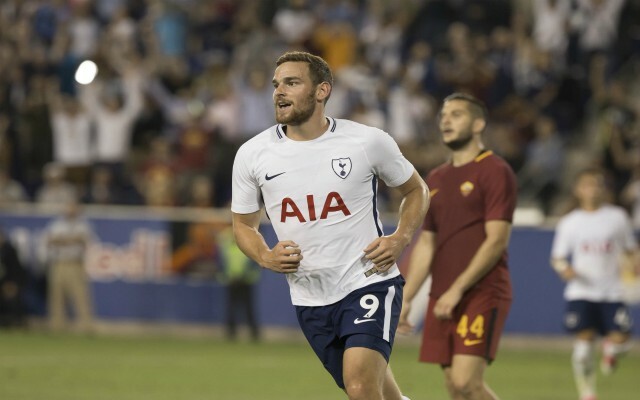 He made his return to the pitch with Tottenham’s U-23’s recently, featuring in three consecutive games and despite impressing with a goal and three assists, he is still facing the exit door. According to The Telegraph, Spurs are prepared to accept a £5 million pound loss on the player they signed for £17 million from AZ Alkmaar back in 2016, with his current market value now set at £12 million. Tottenham are willing to listen to any offers for the 24-year-old, with interest from China and the United States recently reported and they are even trying to spread the word across Europe to sound out any other potential suitors. Janssen’s time at Spurs has been blighted by a string of injuries with have prevented him from having any real impact at the club and it might now be best for both parties if he moved on to a new challenge. In total, the Netherland’s international has amassed 28 Premier League appearances for Mauricio Pochettino’s side – 27 of which came during his debut 2016-17 season – and he has only managed to contribute two goals and two assists. 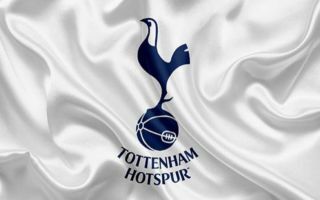 At the moment, Tottenham are suffering something of an injury crisis, with club talisman and leading goalscorer Harry Kane sidelined along with Moussa Sissoko and Dele Alli. Fernando Llorente and Janssen are the only natural replacements for Kane in Pochettino’s squad, with the Argentine boss reluctantly fielding the former against Fulham on Sunday. Janssen wasn’t even included in the matchday squad, which is indicative of how far he has fallen down the pecking order over the last year and a half. Given his age, Janssen may still have a lot to offer in his career, but it seems that his time in north London is up and that he might have to rebuild at a lower level to rediscover his best form.